~This solar power system solution is just for reference. It can be adjusted based on actual condition and requirement. All parts have been tested and proven in actual operation with enough reliability and stability. 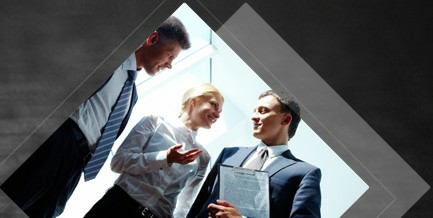 It ¡s suggested to source whole system as a package from us to guarantee the system compatibility. 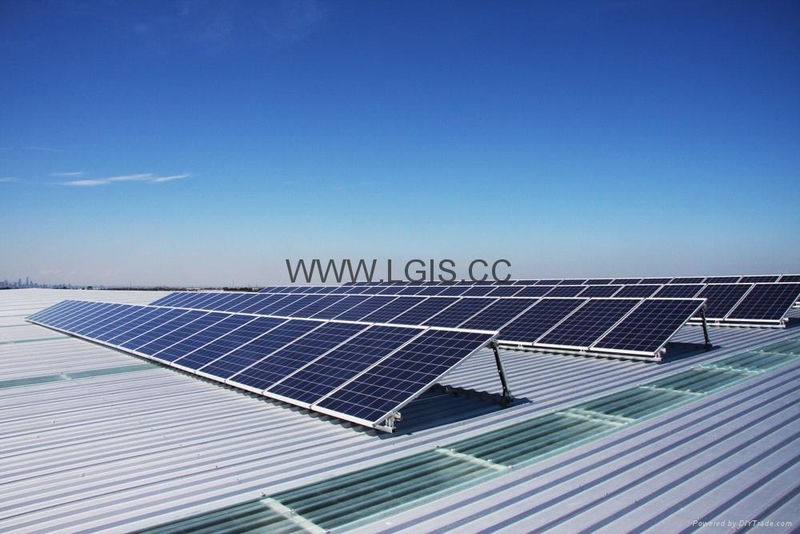 ~Can design solar system according to your requirement and your local solar condition,used for house,office,factory,farm,etc. 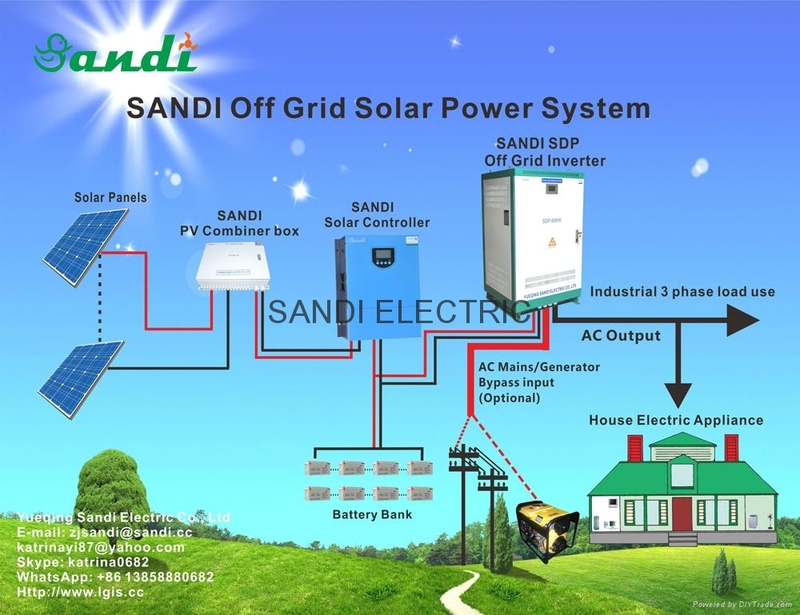 1.solar off-grid system 5KW to 250KW. 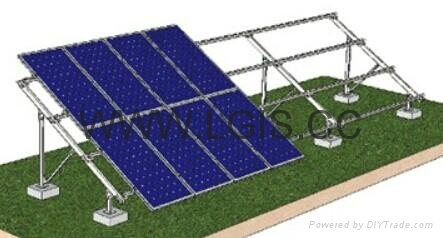 2.solar system can be designed according to different applications including houses,buildings,company,factory,farm,water pump,lighting.The system is designed automatically switch to grid power when battery power off ,then grid power will charge battery.When grid power not availabel,can switch to run on desiel generator so as to continue water pump irrigating or other application. our company have produced soalar inverter, solar controller and PV combiner box for many years, With reliable quality and very competitive prices, we have exported products to USA, South America, Europe, India and Southeast Asia,and gotten good feedbacks from our overseas customers. Our products from raw materials to finished products every process, every aspect of all strictly by professionals in order to ensure product quality. Also we can provide the certificate to ensure the quality of our productions, mainly CE, IEC, TUV ISO. *CE, TUV, ETL, ISO9001:2008 (Quality Management system) certified factory Product Quality warranty & products Liability Insurance to guarantee and user' benefits. 1) Adopt PWM multistep sequential limiting current charge method, auto control multiple solar array connection or shut off orderly according to the battery group voltage change tendency. 2) Adopt multiple-circuit charging-control circuit and individual killer switch on each circuit. 3) With auto protection function of over charge, electronic short circuit, anti-reverse protection. Prevent the battery group reverse charging to the solar panel array at night. 5) Power switch driving circuit is completely isolated from sampling circuit. The control signals is transmitted by opto isolation, with super-high disturbence rejection and stability. 6) Power switch driving circuit is completely isolated from sampling circuit. The control signals is transmitted by opto isolation, with super-high disturbence rejection and stability. 7) There are lightning protection device inside the controller. Limit instantaneous overvoltage which entered into solar panels under a level which the system can withstand; or unload the strong lightning current to the ground. To protect the equipment from lightning surge. 8) Adopts the industrial-grade chips for all control, which can work under the cold, hot, humid conditions. GEL battery is mainly made up of positive and negative plates, special diaphragm, deep electrolyte, battery shell and security valve and so on. Through colloid technology, the electrolyte is fixed in solid state in battery. The advanced AGM battery had greatly improved the cycling performance (cycling increased 80%) by adopting the unique grid alloy and the high-density lead paste formula The Deep Cycle series are specially designed for applying in solar energy photovoltaic power system. 8, Wide input voltage can be set according to customer's requirement. Input voltage range can be selected from 100-500V or 200-850V.